A truly first-class travel experience. 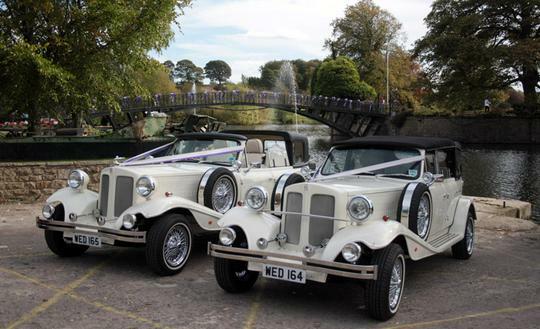 If you're looking for a Chauffeur driven Wedding car which stands out from the crowd, look no further. 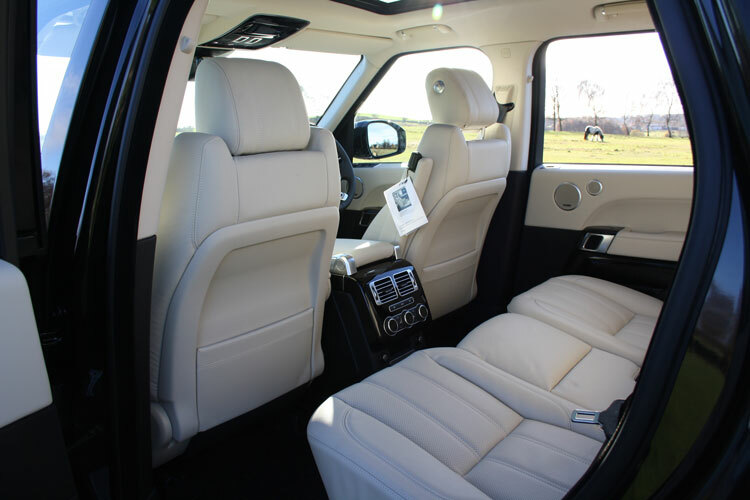 Our Range Rover is refined and sophisticated whilst the luxurious interior gives a sense of calm. 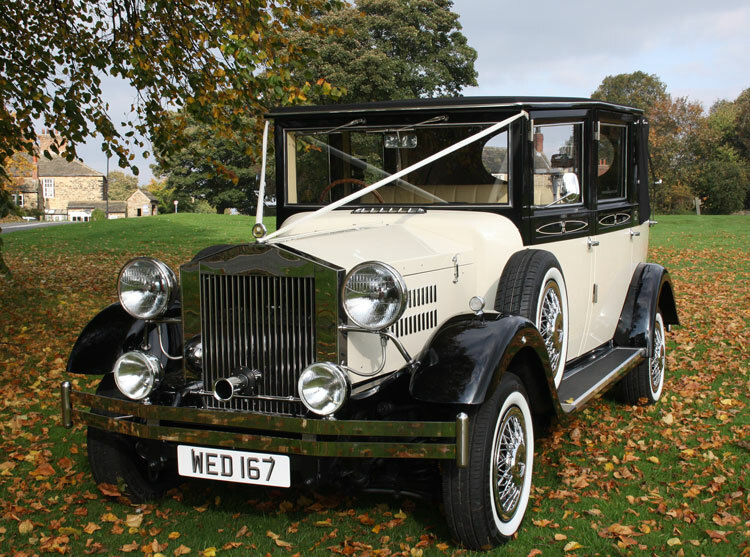 With its air suspension, climate control, panoramic roof, privacy glass and beautifully appointed ivory leather interior, this car has the ability to transport up to four passengers plus the Chauffeur in total luxury. 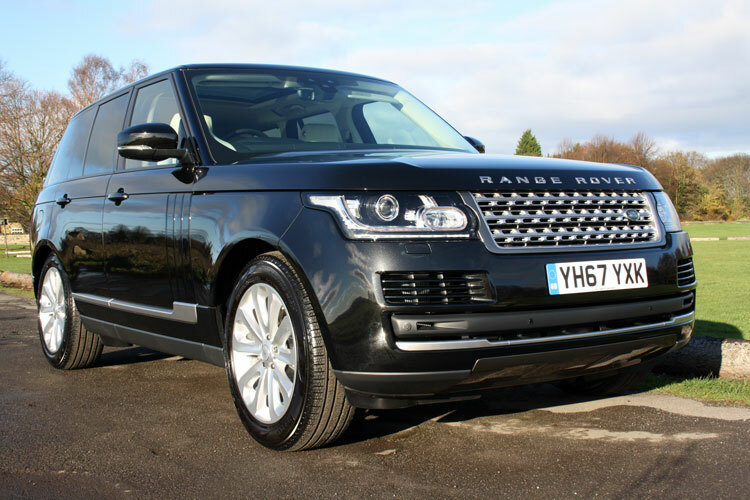 The Range Rover Vogue makes a superb Groom's or Bridesmaid's car, and also suits the Bride who is seeking out the unusual.